Hercule Poirot is determined to solve an old husband and wife double murder that is still an open verdict? Hercule Poirot stood on the cliff-top. Here, many years earlier, there had been a tragic accident. This was followed by the grisly discovery of two more bodies ? a husband and wife ? shot dead. But who had killed whom? Was it a suicide pact? A crime of passion? Or cold-blooded murder? 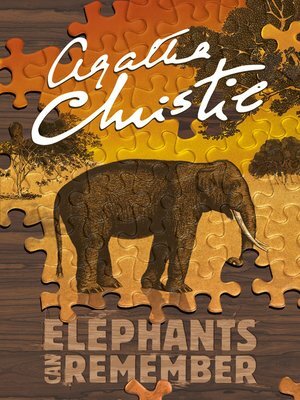 Poirot delves back into the past and discovers that ?old sin leave long shadows?.